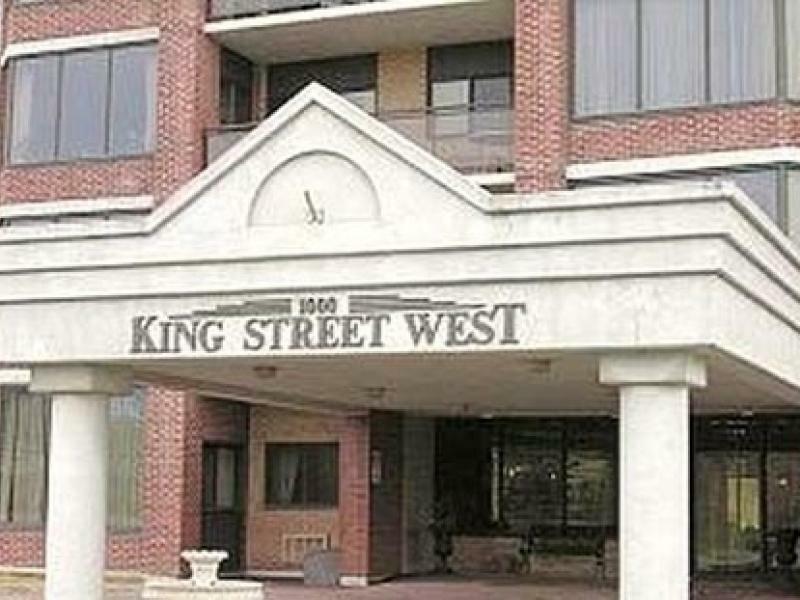 Spacious one-bedroom suite with balcony available for rent at Massey Square located in King Street West. 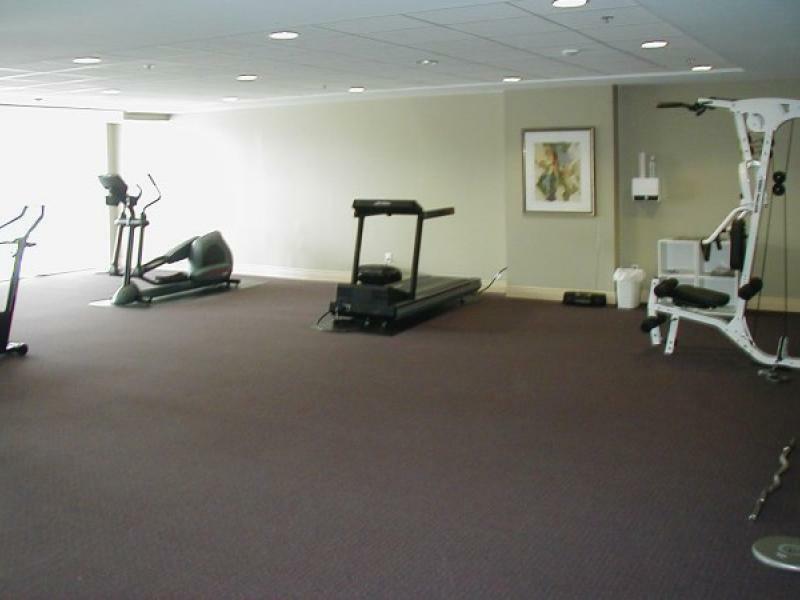 The suite is approximately 700 square feet. 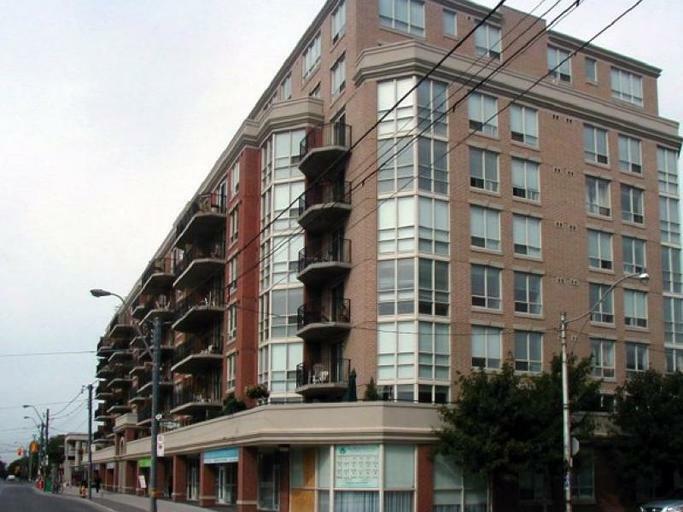 This 9-storey condominium building is steps to Queens West and Trinity Bellwoods Park, shopping area and TTC public transit. Available for October 1, 2014 - $1,700.00. Tenant to pay own hydro. For inquiries please contact Prudential Property Management Ltd. at 416-390-9911 or 1-877-790-7765 or info@ppml.ca.